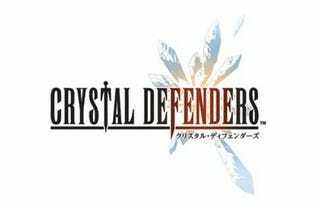 Square Enix, the famed Japanese publisher behind all 3,000 Final Fantasy games, is hard at work on Crystal Defenders, a new game for the iPhone based on the FF universe. It'll be a "defense simulation" game that utilizes the touchscreen, so I'm guessing it'll have more in common with Final Fantasy Tactics than Final Fantasy XII. It's due to hit the Japanese App Store in by the end of this year, with no word on an overseas release. Hit the jump for some screenshots.